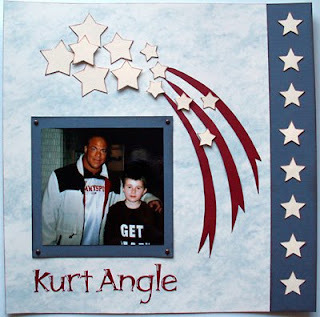 This is the first scrapbooking layout I ever made and it's a picture of my son and the wrestler and Olympic gold medalist Kurt Angle. For this LO I only used cardstock, two different types of cuttlebug star diecuts and diecut letters. I had yet to discover that you actually could create your own embellishments even though the red "star stripes" are my own. 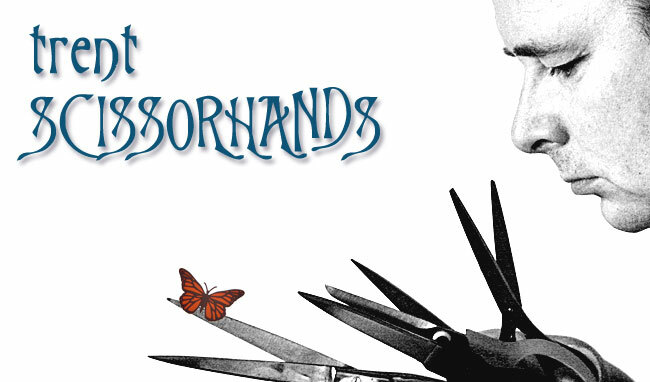 I was however, quite proud of my very first layout.